Late one night, Wilbur hears a tapping at his window. There, standing in the yard outside his window, is a baby apatosaur. 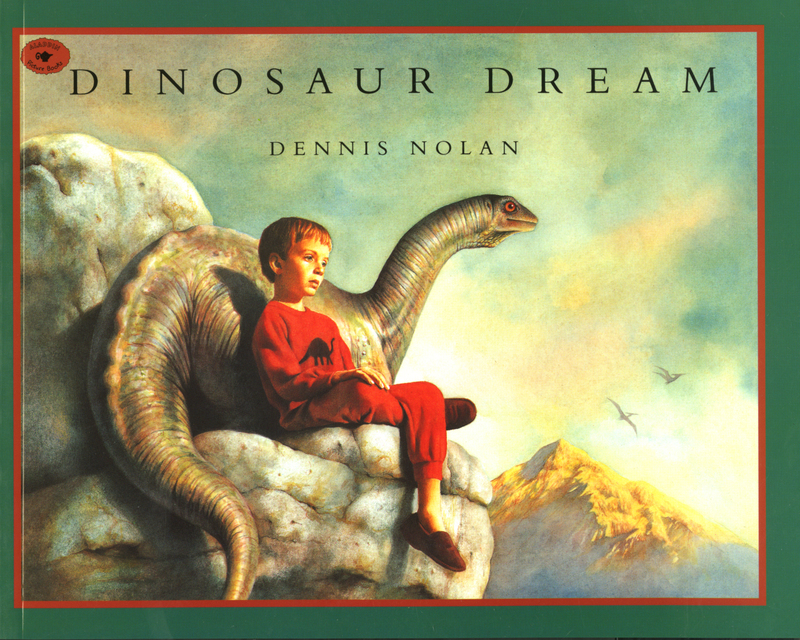 Knowing that the dinosaur can't stay, Wilbur begins the long journey back through time to take him home. Bravely facing a fierce saber-toothed cat and narrowly escaping a monstrous Tyrannosaurus rex, the two new friends trudge through the Ice Age and past the Cretaceous period, finally arriving at the Jurassic period. Once his long-necked friend is safely home, Wilbur makes the journey forward to his own time atop the largest, most spectacular dinosaur he's ever seen.